When you're in the Caribbean, nothing is more welcoming than a cool drink. At the end of a boat ride, flight or after a long day in the sun. Their concoctions are always just sweet enough to put a smile on your face (and strong enough to keep it there for hours). One liquor that I don't use enough at home is rum. It really is so versatile...and delicous! 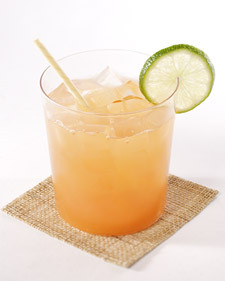 Shake juices and rum well, pour over ice and garnish with spices and fruit. Makes one glass. Triple the recipe for a group! 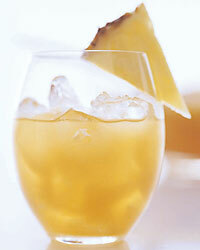 What is your favorite Rum Drink Recipe? Please do share it here on the Southern Sophisticate!